Whether you’re a scratch golfer, you’re improving your handicap or you simply enjoy this magnificent (at times frustrating) sport we’re sure we have a golf course for you nearby. 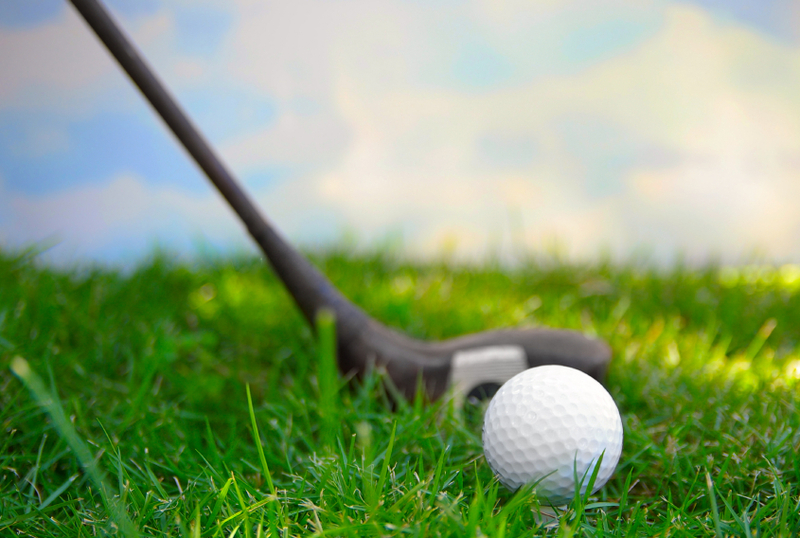 Less than a mile away you will find The Lilleybrook Golf Club. Also close by is Cotswold Hills (4 miles), Cleeve Hill (6 miles), Brickhampton (7 miles), Cirencester (12 miles) and Naunton Downs (17 miles) to name a few. King's Cottage, 56 Horsefair Street, Charlton Kings, Cheltenham. GL53 8JH.